Not quite where you want to be in business yet? Have you ever thought that maybe, what is holding you back might be your own beliefs about what you can or can’t accomplish? I know that the subject of mindsets, self-limiting beliefs and the like all seem a bit woo-woo and airy-fairy, but there’s actually a lot to it. 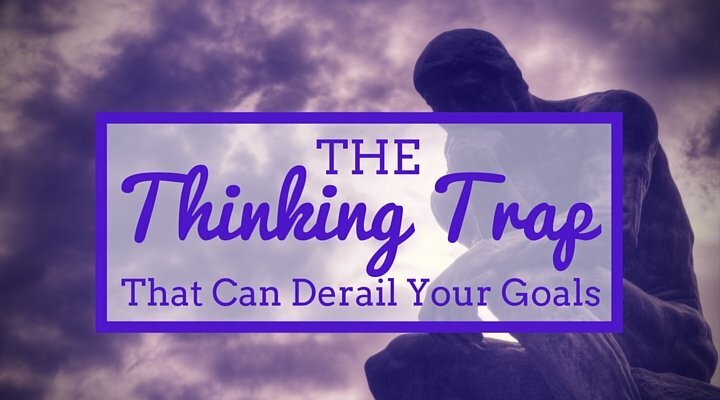 Thinking about how you’re thinking, exercising some control over what you’re thinking, and ultimately proactively deciding what to think about something is pretty powerful stuff. What are Your Default Beliefs? Are these ways of thinking actually useful? Does it even matter? You might well think that it doesn’t matter what you tell yourself because reality is reality and what you think doesn’t change anything. If that’s the case then I’d like you to consider the power of the Placebo Effect. Most people think of the placebo effect as something negative – because test results are often compared to the placebo effect and only considered successful if they’re markedly more significant than the usual placebo effect. What the Placebo Effect actually shows us is that the human mind is wields A LOT of power – often far more power than we can fabricate using our very best science. Essentially, if people believe that a certain thing (for instance, a pretend drug) is going to make them better, it actually will make them substantially better. This has been proven over and over again – and the results are not just perceived results, they’re real, measureable, physiological improvements. Basically, the human brain wants to be right and when necessary, it makes up the difference so that it will be right. So what can you do to control your mind that seems to think whatever it wants to think? There are several tools – and you’ve probably already heard of most of them and then clicked through to the next article to find something really useful(!). I know they’re on the fringe of what a lot of people are comfortable with, but try to keep an open mind. Many of the most successful people in the world use one or more of these tools. 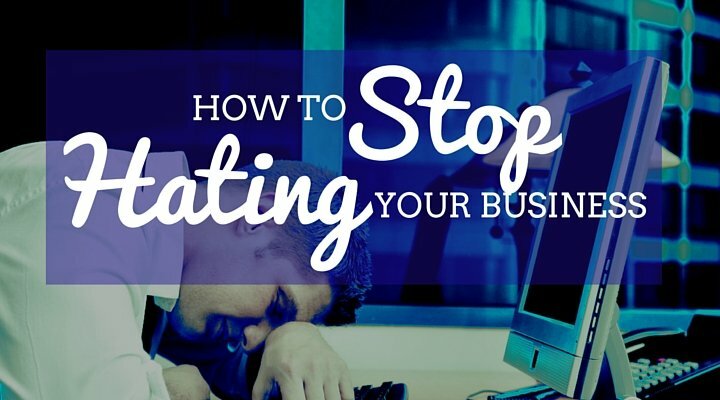 Close your eyes and see what it would be like if your business took a huge jump forward. What would your team be like? Where do you work? What kind of work are your doing? What are clients saying about you? What are journalists writing about you? What’s your role in the business now? Really picture it in detail. See the results, but also see the expected obstacles and imagine yourself overcoming these with ease. Make it like a preview of the next year or so – but not the same as the last year! This year you’ve taken the next big, but doable step. Imagine it in vivid detail – you need to really convince your subconscious mind that this is what you expect to happen. Spend some time identifying which beliefs are holding you back. In my opinion, it doesn’t really matter where they came from or why you think that way, just accept that it’s a habit you’ve developed. So now write some new affirmations that you can start to believe. For example, if you think you’ll never have enough time to do all the things necessary to grow your business, an affirmation could be: “I have all the time I need to do the high leverage things for my business”. Before disregarding all this stuff off as woo woo, please give it a go for just one week. I’d be amazed if you don’t have some better results and achieve some great outcomes for your business. It only takes 30 minutes or so to write out some affirmations and a new story about your business future at the start of the week. Then each day, spend just 10 minutes doing a quick visualisation, and reading both your affirmations and your new story. Your brain really can be trained to think different thoughts and this has an enormous impact on your behaviour and actions. Yes, really – even on you! Of course, there’s far more to business success than just thinking the right way (for instance, a good but simple business plan also helps enormously!). But I’m convinced that mindset plays a huge role – and is often the biggest bottleneck of our businesses. I’d love to hear how you go with identifying any limiting beliefs and working on changing them. Have you ever had a mindshift that allowed you to grow to the next level?